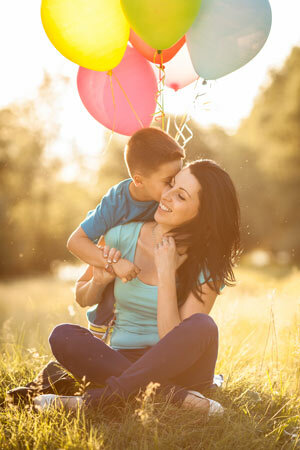 Celebrate Mother’s Day with Garfish! Mother’s Day is always a special day at Garfish. We are taking reservations now for our Mother’s Day Lunch available from midday at all three Garfish Restaurants. On offer is a special menu created specifically for the day by our chefs. The 3 course menu at each restaurant features sourdough breads on arrival then entrée, main and dessert – concluding with leaf tea, espresso coffee or hot chocolate. Main courses are served with a green salad for the table. The lunch is $75 per person with a children’s menu available for $35 per person. The menu varies between restaurants read on for details for each venue. Click here to view / print the Manly Mother’s Day information pack (includes the menu).